 Optical Fiber is a hundred times faster than DSL, cable or wireless systems- Raha now delivers this service directly to your doorstep! it’s not enough to be a trendsetter – sometimes you have to be the trend. Raha internet is also available through wireless connection. raha’s coverage is extensive and currently stands at 99% of the country. This allows for a large percentage of the population to enjoy raha’s speedy internet services. We have over 100 rahaSPOTs across Tanzania and growing. 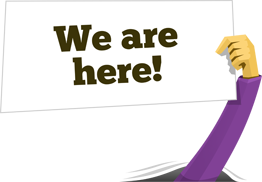 These locations are carefully picked based on region, area, popularity and accessibility. We want to make sure everyone has access to great Wi-Fi and what better way than to team up with excellent restaurants, cafes, grills and bistros? GM, Best Western PLUS Colosseum Hotel. Raha is a 20-year-old privately owned company based in Tanzania. Our mission is to be the preferred connectivity provider in Tanzania while improving the quality of life in a positive manner, one byte at a time.